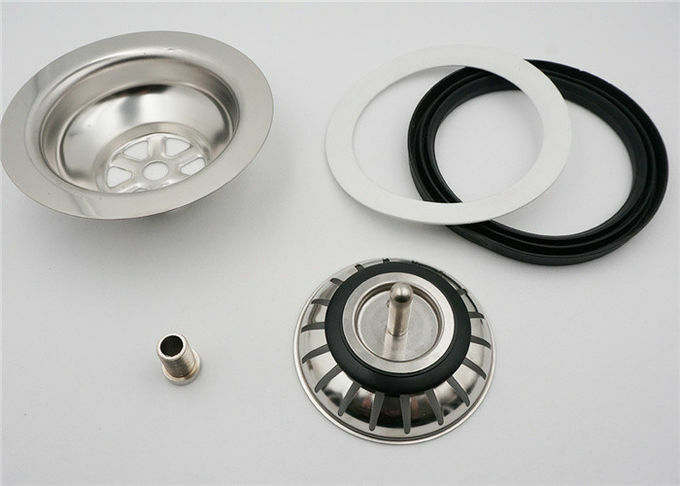 The other parts including: brass fitting *3, black plastic washer*1, plastic small washer*1,white foam 110mm washer*1, black 110mm washer *1, stainless steel or white plastic gasket*1. 2. What is the lead time (manufacturing time) for a modified product? 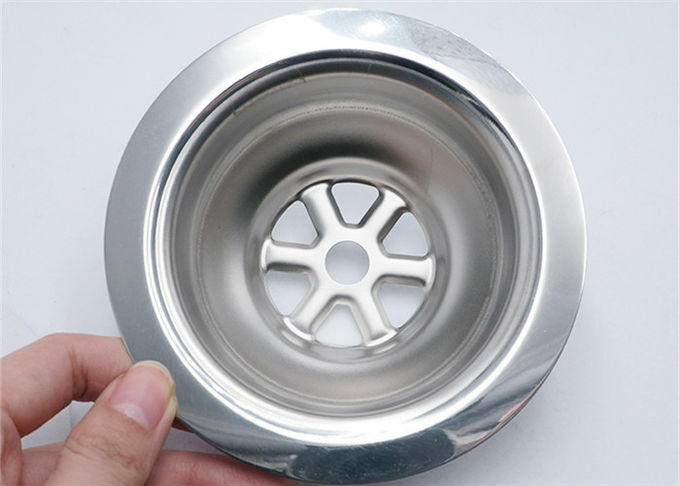 For the modified product, a sample would take a week to make. 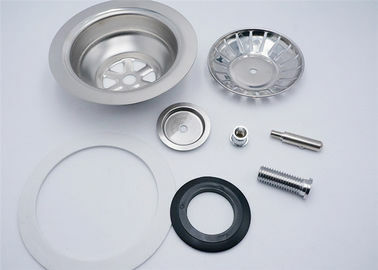 After sample verification with clients, we are able to produce 5000 units per day. 3. Can we get some samples for checking and testing?